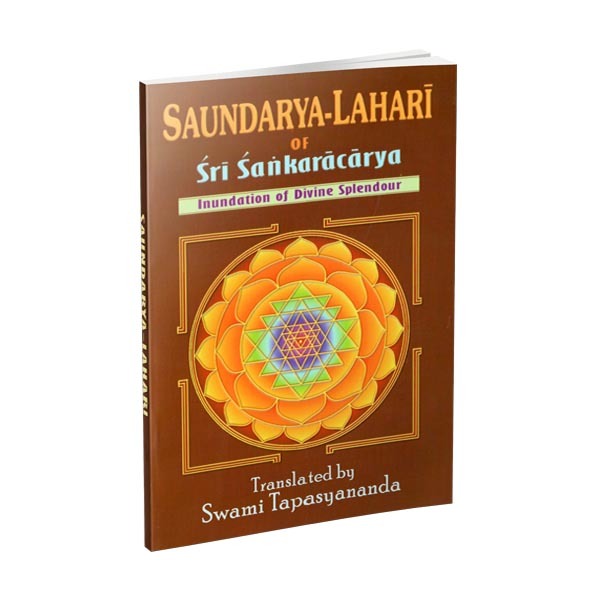 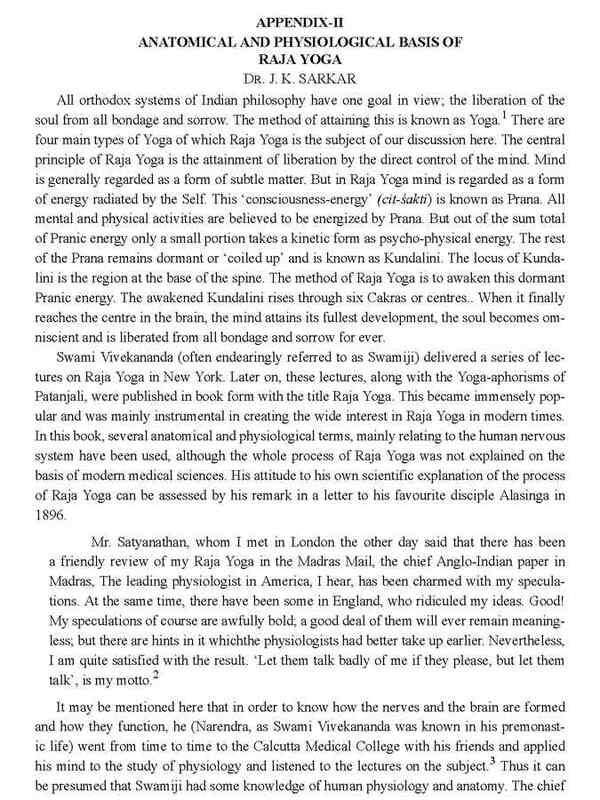 Saundarya Lahari the great hymn of Sri Sankara dealing with the cult of Mother worship is the most popular Sanskrit hymn of its kind. 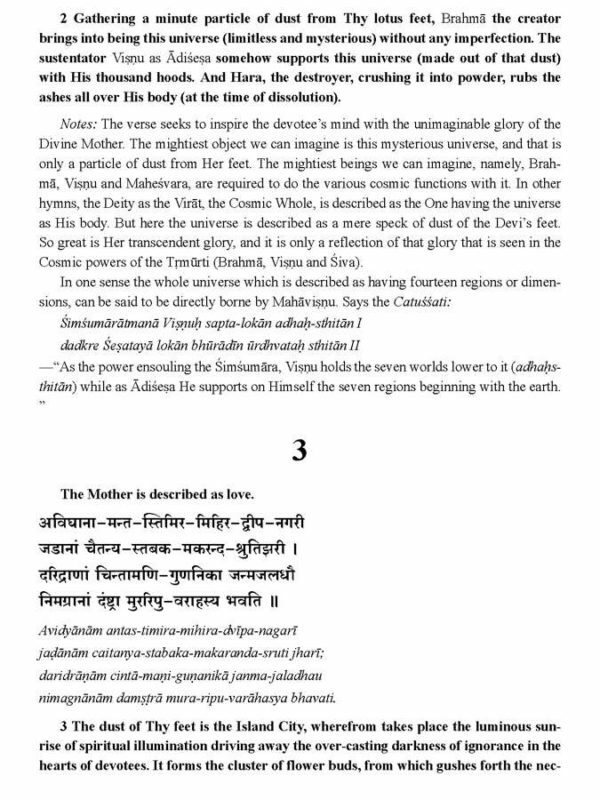 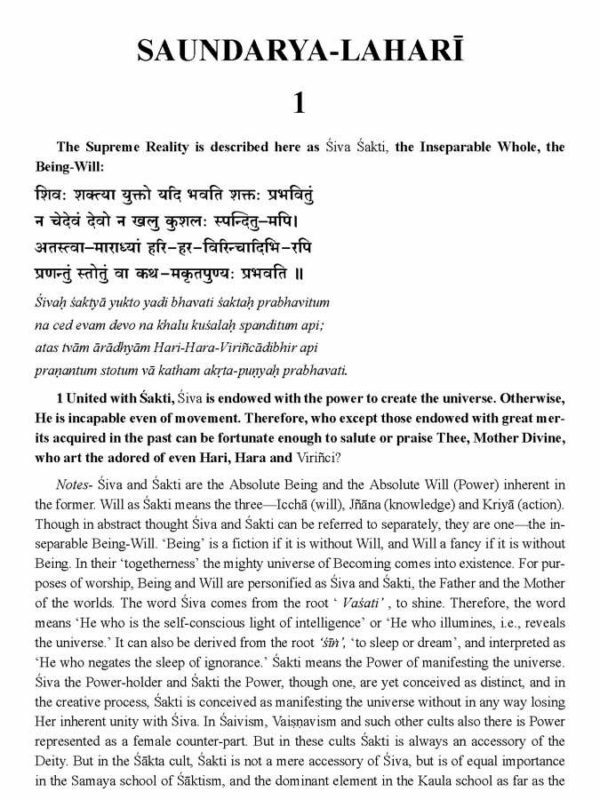 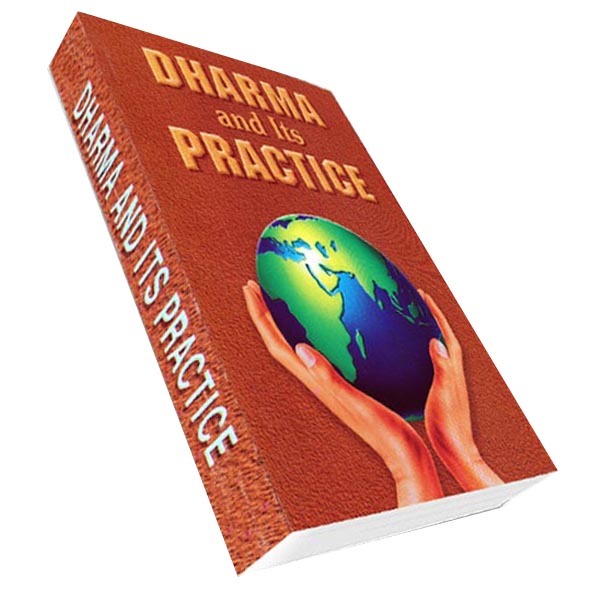 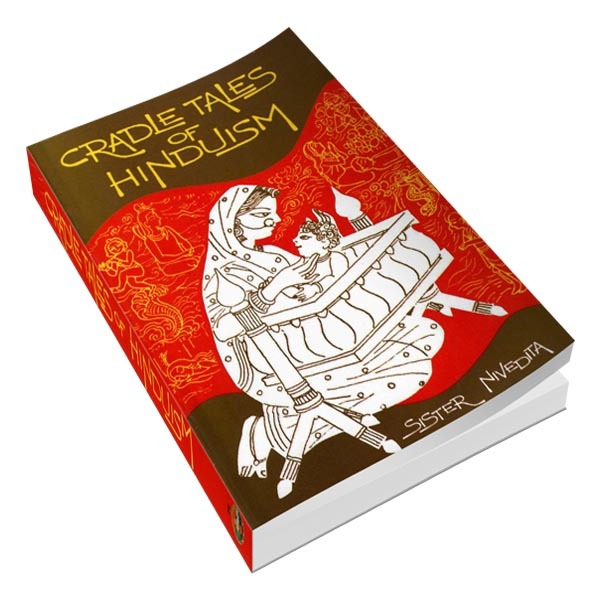 In this text the Divine Mother is adored in Her creative aspect under the name Tripura which means the Mother who embodies the three Bindus or creative stresses. 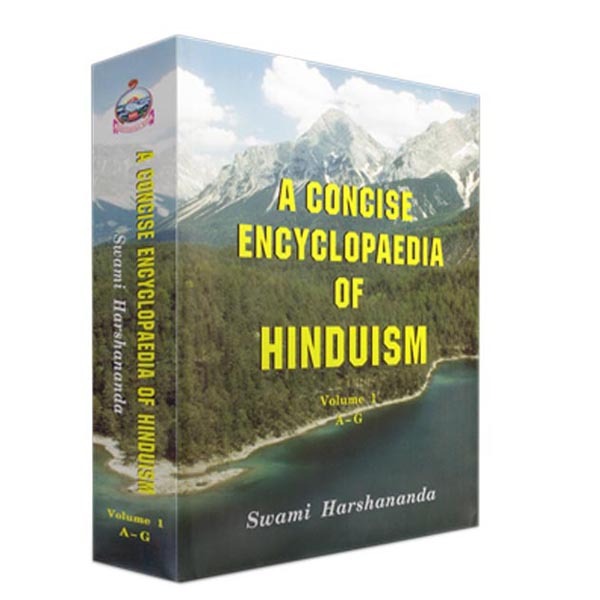 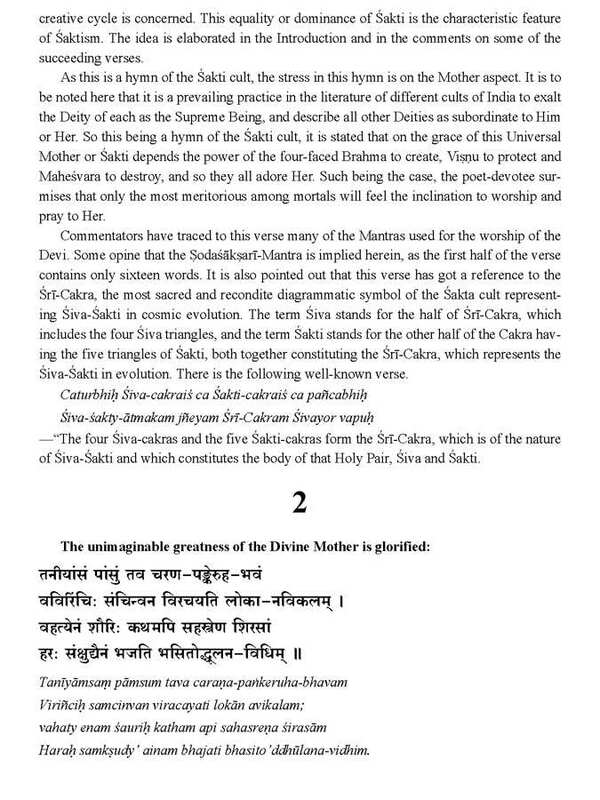 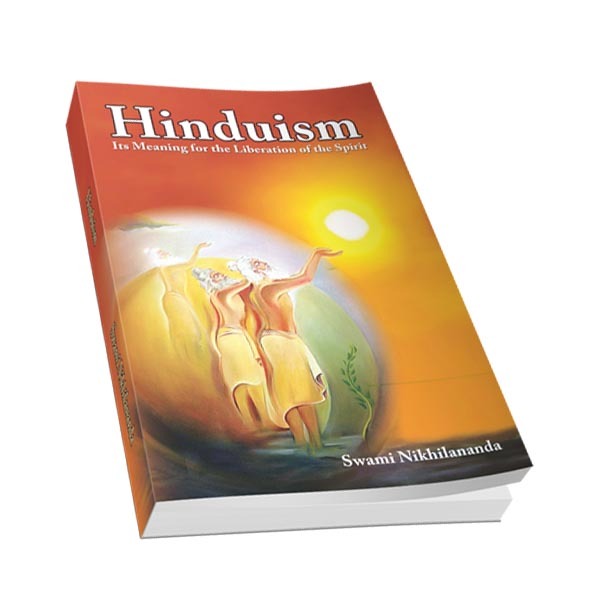 The first fortyone verses which are the source of various mantras deal chiefly with the Sri-chakra which is called the Abode of Siva-Sakti and which forms the special symbol of worship for devotees of the Devi.Swami Tapasyananda has rendered a signal service to the cause of Sakti worship by bringing out this excellent edition of the famous text The Saundarya Lahari with the original in Sanskrit its transliteration English translation and elaborate notes for the benefit of the English-knowing people.